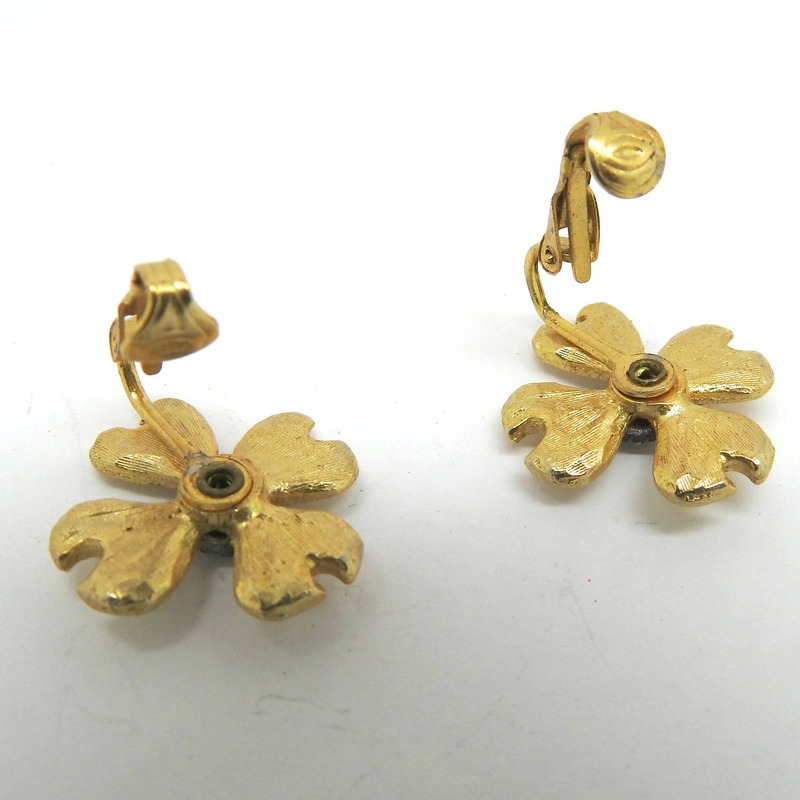 These clip earrings would make a lovely romantic ladies present. 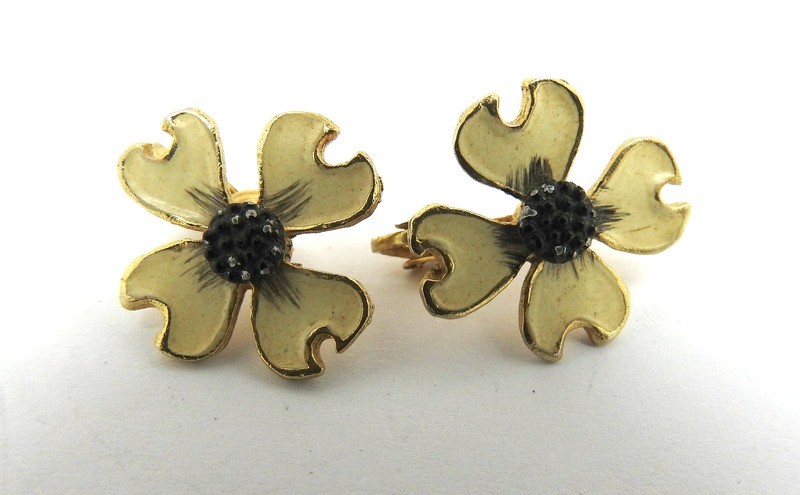 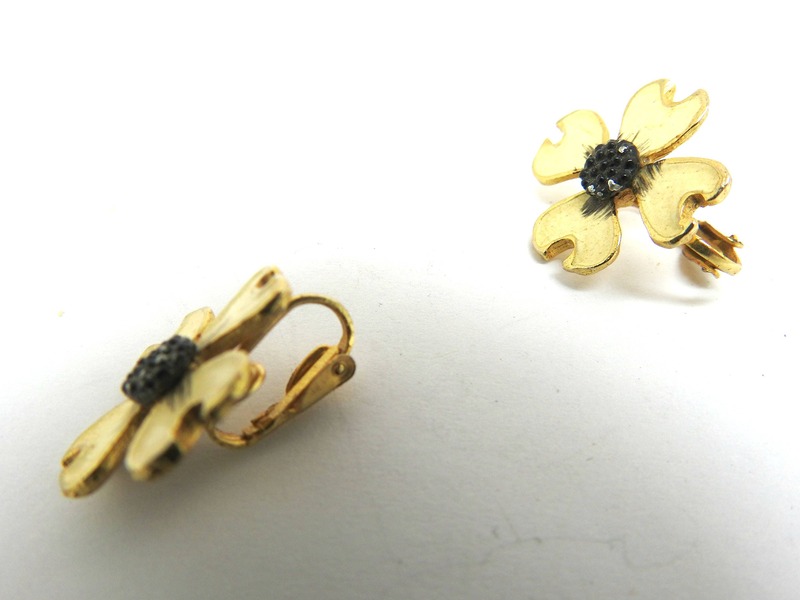 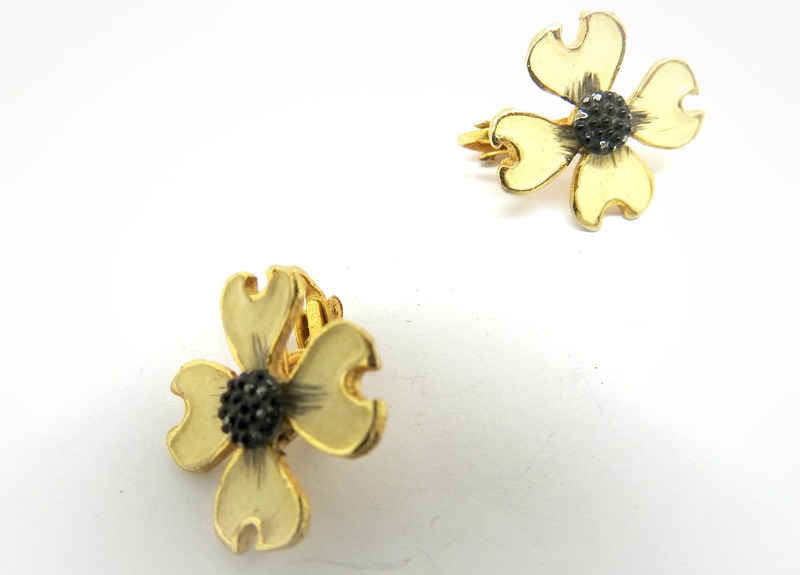 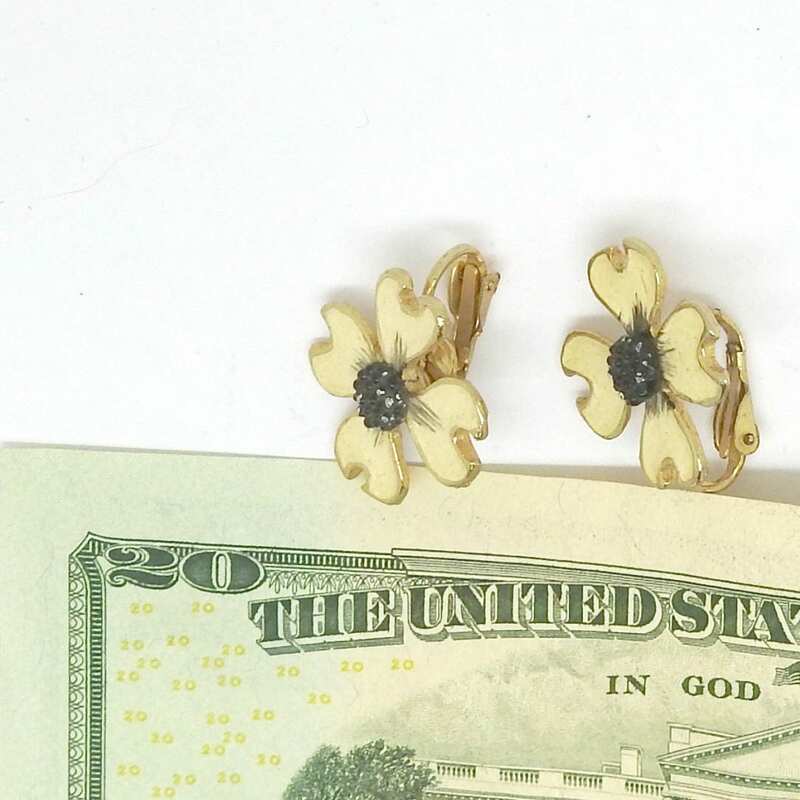 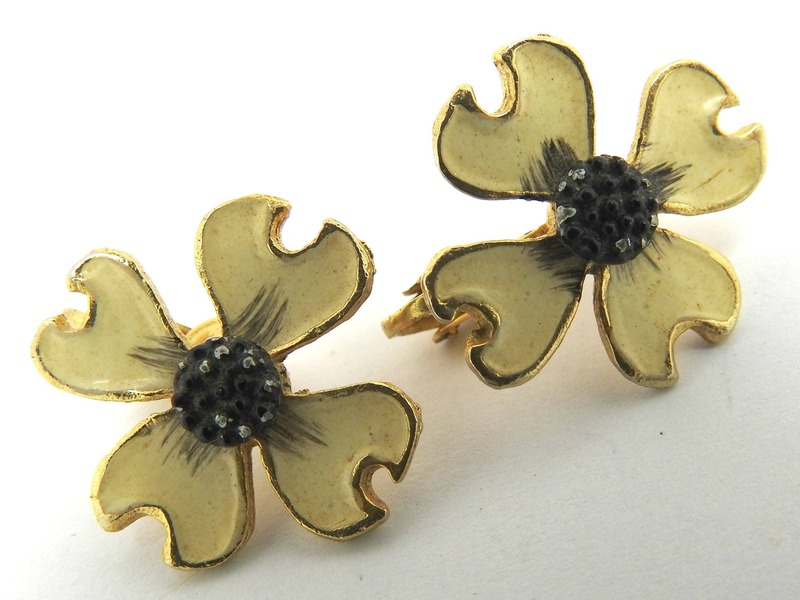 These elegant clip on earrings have a simple and timeless floral design. 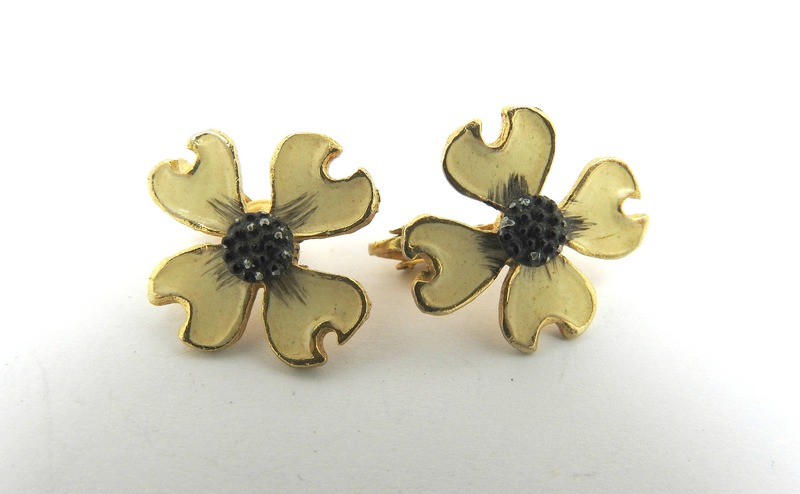 - Off-white color petals and black pistil. 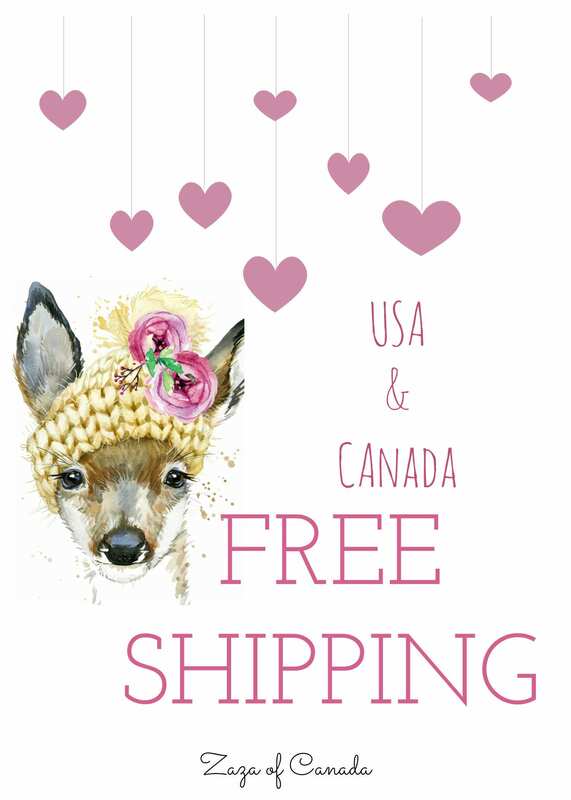 - Vintage from Canada as far that I know. 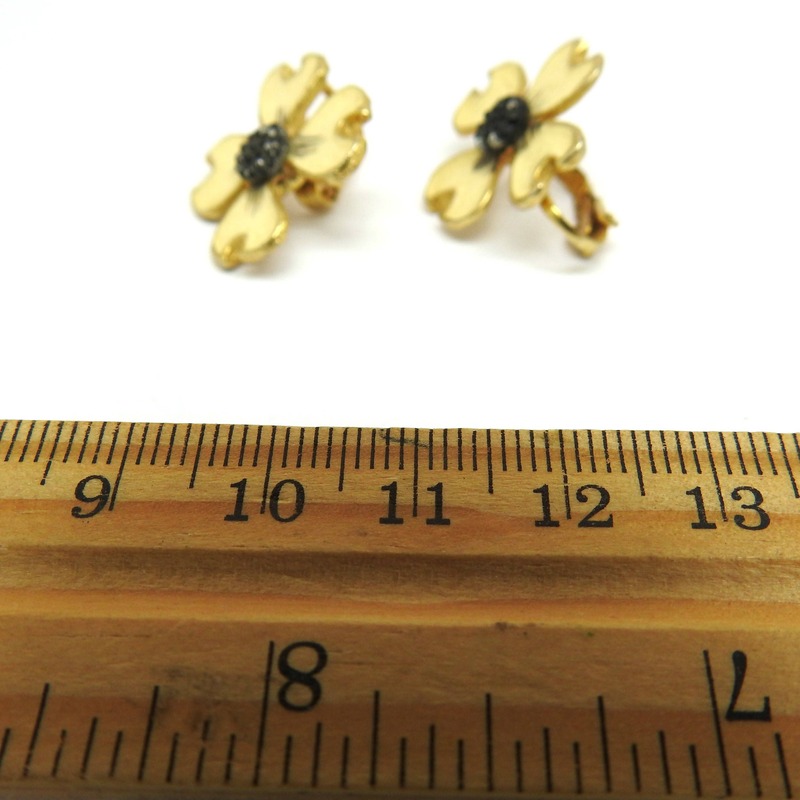 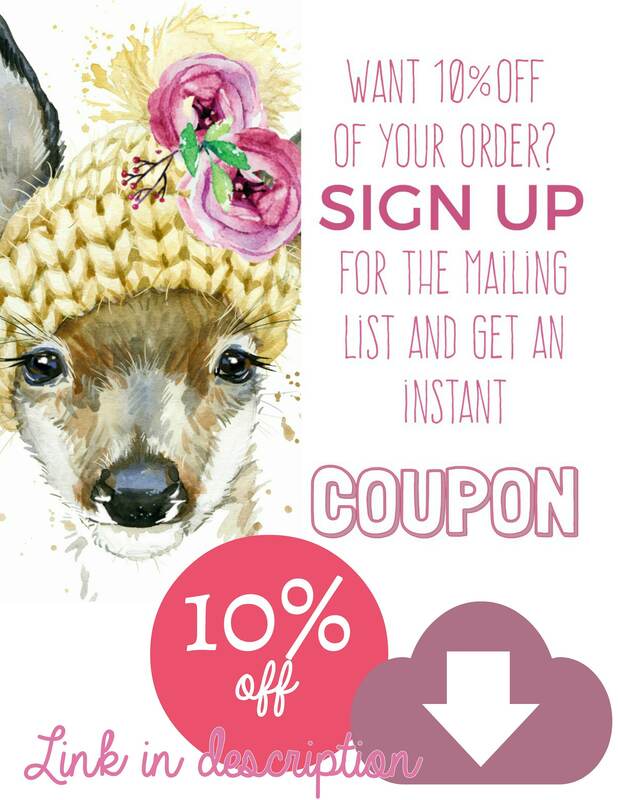 Thank you for exploring this very cute clip earrings vintage.